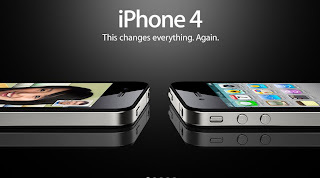 The newest Apple iPhone 4 is here and surely will be considered the best Mobile Phone for 2010. Steve Jobs is on a mission to stay on top. Sure Android Phones are out performing with sales and usage over the last couple months, but this will change as those holding out for iPhone 4 start buying. The Pre Oder for iPhone 4 Has started and even made the Apple Store Crash June 16,2010. 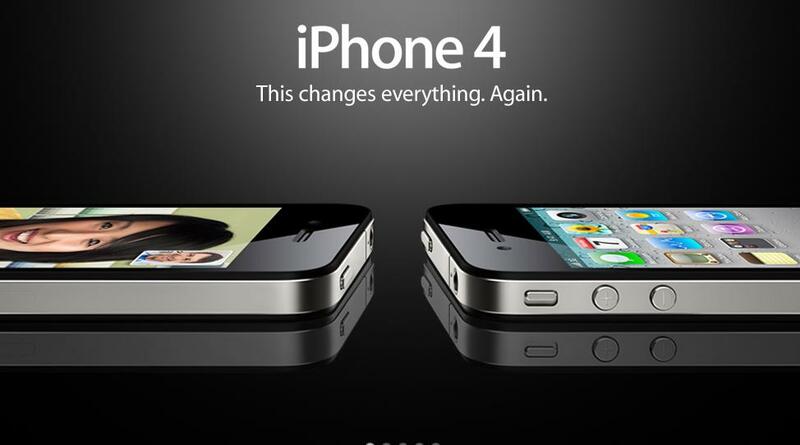 Those who Pre Order iPhone 4 stand a good chance of getting their Mobile Phones June 24, 2010, but with that said most watching the situation mostly agree the Best Rated Phone will sell out and if users wait they could get shut out of the iPhone 4 inventory set aside for initial launch day.